Madhya Pradesh High Court judge, Justice S.K. Gangele back in 2014 cannot be reinstated, Madhya Pradesh High Court has reportedly told the Supreme Court. According to a PTI report, the Registrar General of the High Court has submitted that the woman's petition is not maintainable as her allegations have already been rejected by two separate inquiry committees. They have further contended that she cannot be allowed to withdraw her resignation when the high court had not compelled her to tender it in the first place. 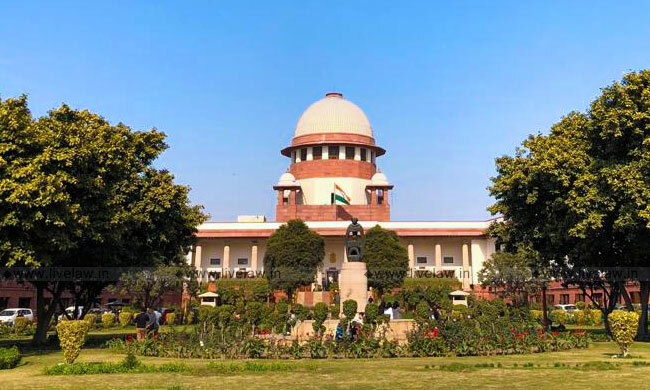 The submissions were made last week, before a bench comprising Justice AK Sikri and Justice S. Abdul Nazeer, which directed the State to file its response and posted the matter for final disposal after two weeks. the appointment of Justice R.F. Nariman as the committee's head. found that the charges were "not proved", and had termed Justice Gangele's conduct to be a part of routine district administration/ exercise of supervisory power by the high court. It had however concluded that the complainant ADJ was a good officer who fell victim to wrong impressions and that the MP High Court showed lack of human face in transferring her mid-term. She has now approached the Supreme Court, demanding her reinstatement. The ADJ has alleged that her resignation amounted to an act of "constructive termination", claiming that she was in fact forced to put in her papers as a consequence of her being unlawfully and in a mala fide manner transferred to a conflict area for not bowing to the immoral demands put forth by her superior.